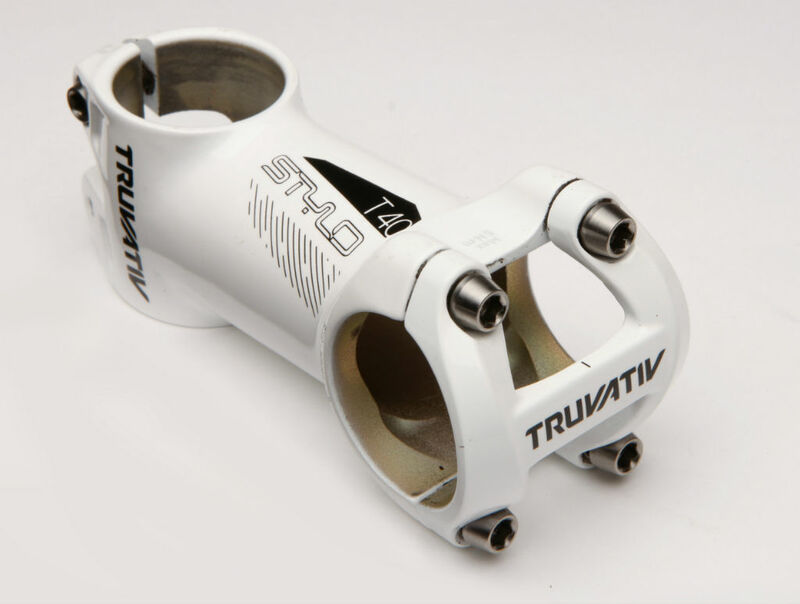 With its 3D forged 7050 aluminium construction, the Truvativ Stylo T40 is noticeably stiffer than the Thomson X4 it replaced on my test bike. It’s also over 40g lighter, due in part to a windowed faceplate and titanium fasteners. The T40 has a similar stack height and an identical five-degree rise, so there’s no need to move any spacers to duplicate your bar position. It’s available in white powder coat (shown) or black-anodised, and Truvativ is charging a tenner less for the latter. 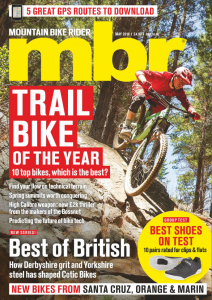 Although the T40 is the perfect rudder for a lightweight trail bike or XC hacker, I can’t really rate it any higher – simply because its sibling, the T30, is only 65g heavier but costs a whopping £35 less. True, you get steel hardware and a black finish, but you can pick up a titanium bolt kit on eBay for about £12 to get a duplicate weight. 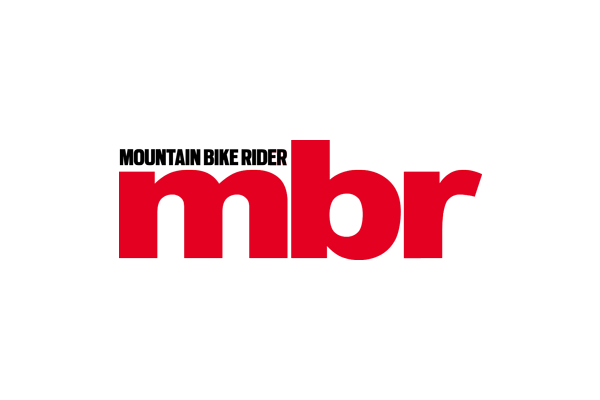 This review first appeared in MBR’s November 2012 issue.